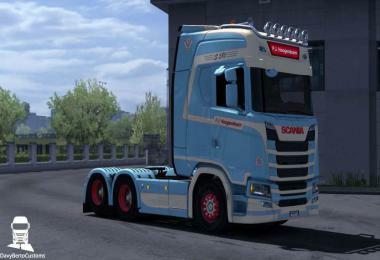 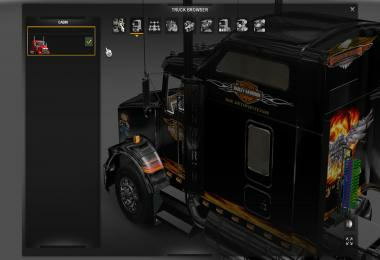 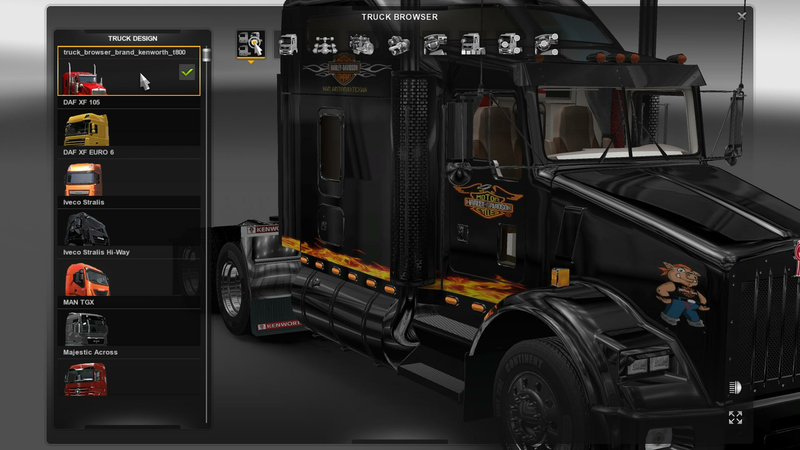 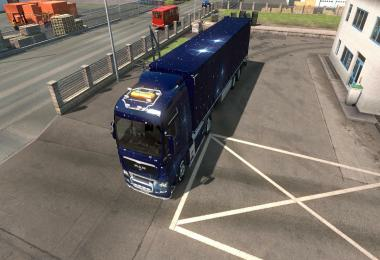 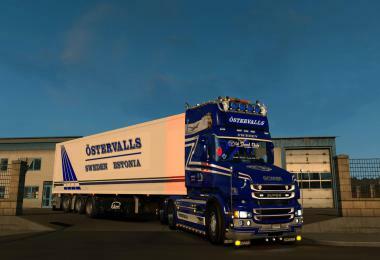 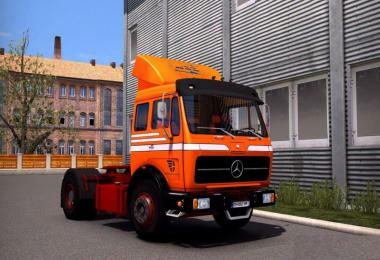 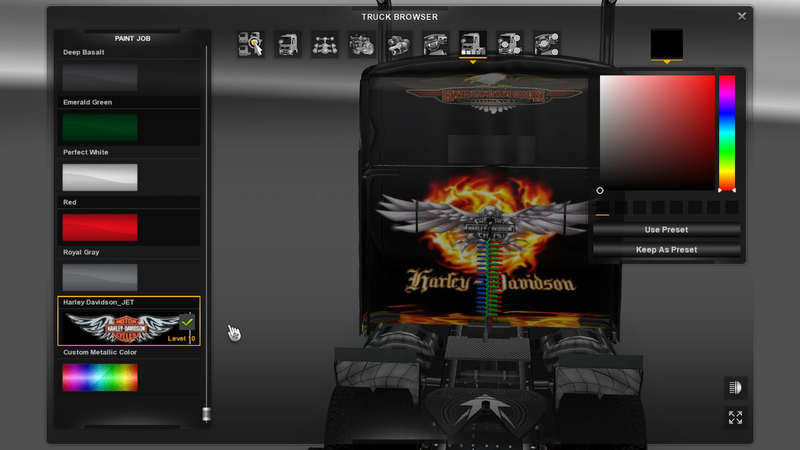 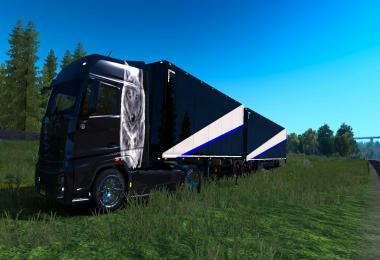 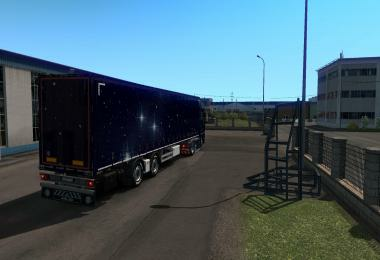 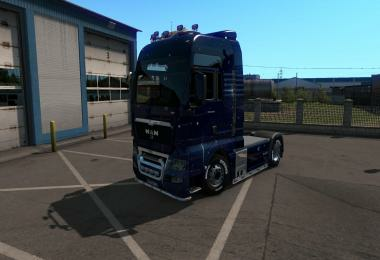 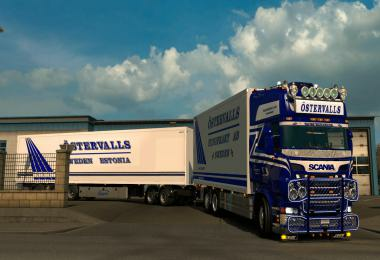 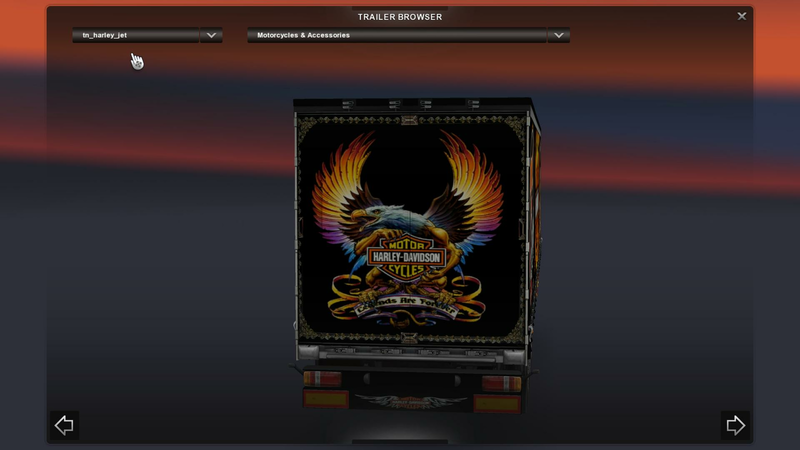 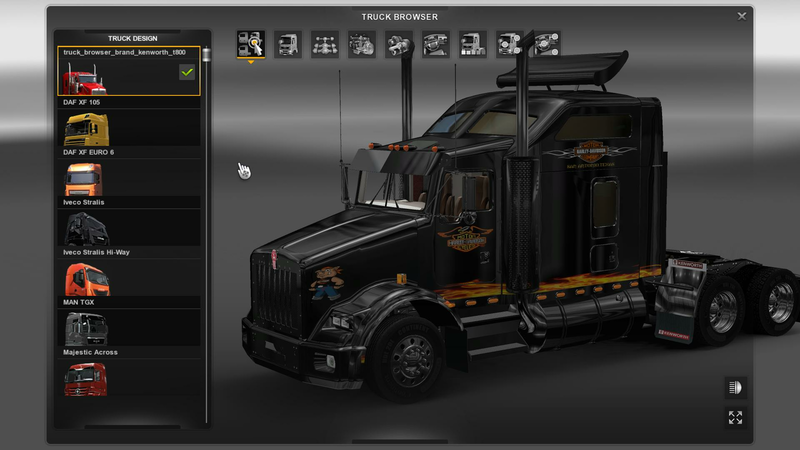 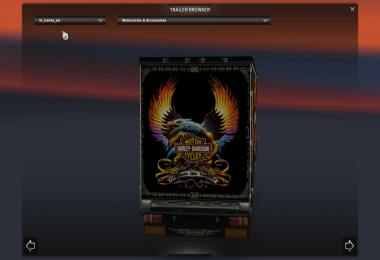 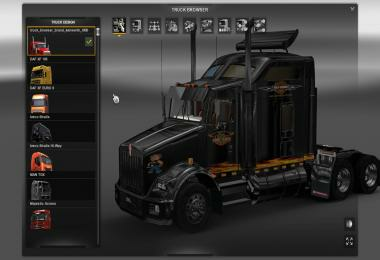 This is a skin set for the Kenworth T800. 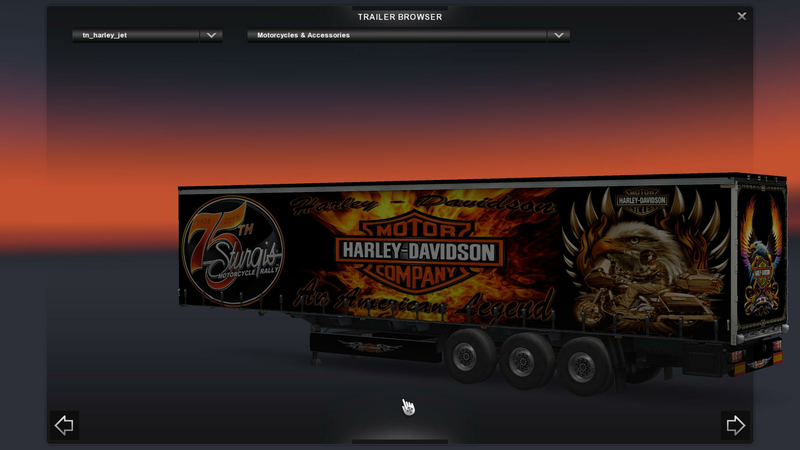 The trailer is also included in this set. 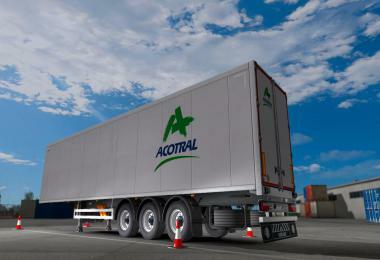 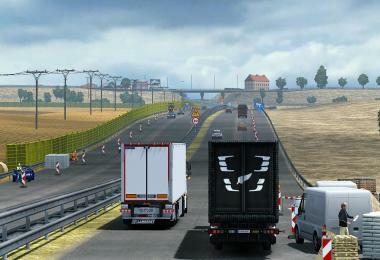 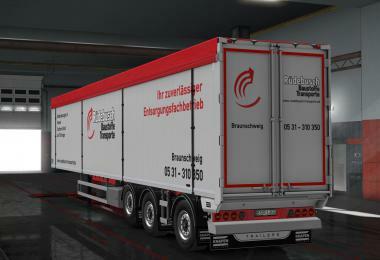 The trailer is standalone and works in traffic. 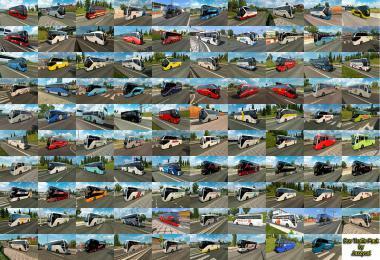 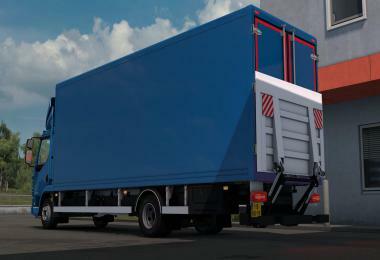 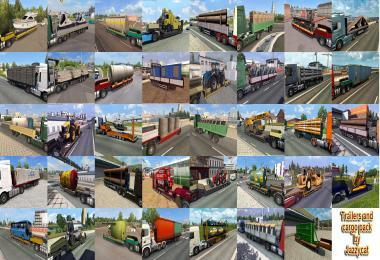 You will need the Kenworth T800 already installed for the truck skin to work.